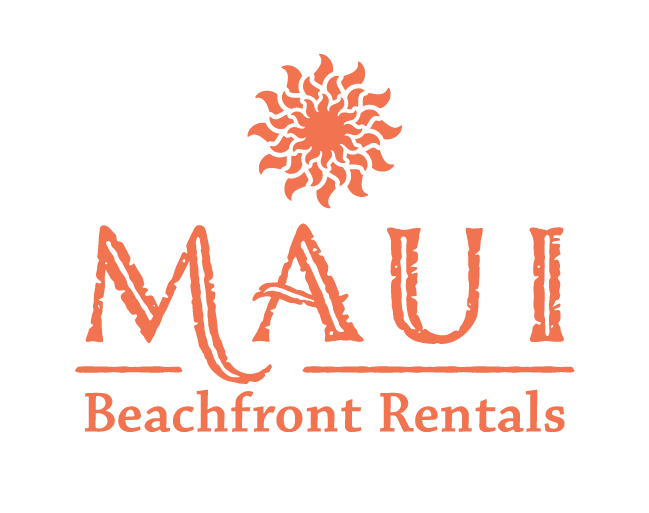 See our Kaanapali Royal vacation condos in Maui and save when you book direct with Maui Beachfront Rentals, the trusted, local choice for West Maui rental properties. 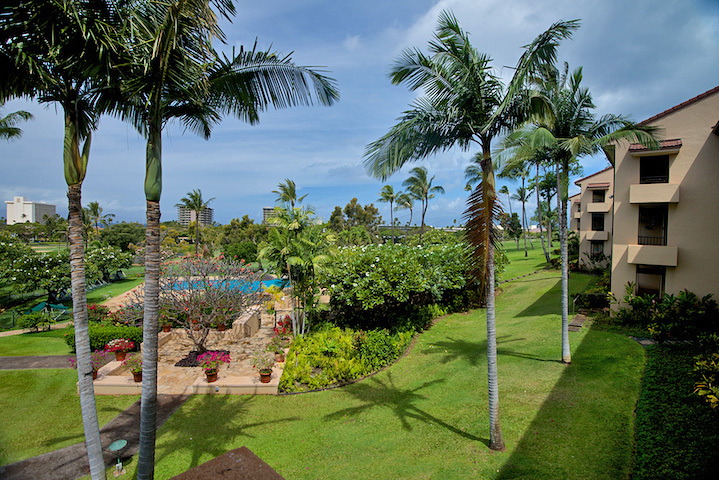 A true sense of exclusivity can be found in this low-rise, private gated community within Maui’s Kaanapali Resort. 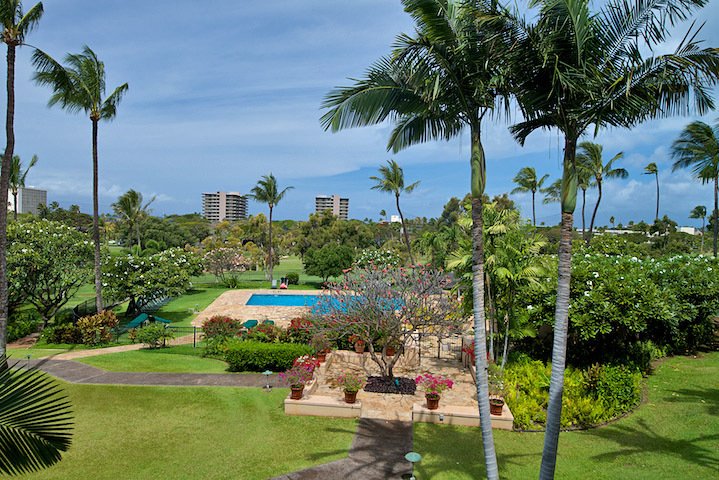 Perched high on the 16th fairway of the Kaanapali Golf Course, the Kaanapali Royal offers beautiful vistas of the West Maui mountains and championship fairways. The path leading directly to both Kaanapali Beach and the Whalers Village shopping mall is delightful for joggers and walkers alike. 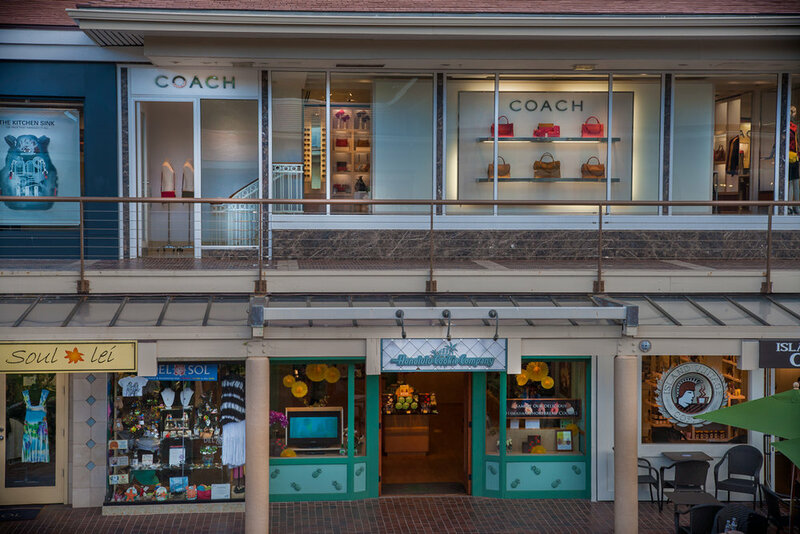 Also within walking distance is our newest shopping venue, the Kaanapali Fairway Shops, with fabulous new restaurants, boutique shopping, healthcare, beauty salons, markets, and much more. 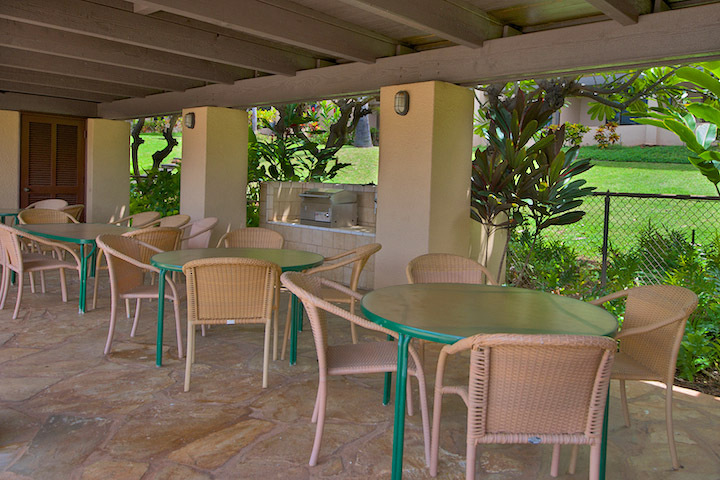 Enjoy the convenience of being right next to famous Kaanapali Beach, two golf courses, and boating excursions at great value rates.